The Columbus native will be honored and laid to rest in her hometown. 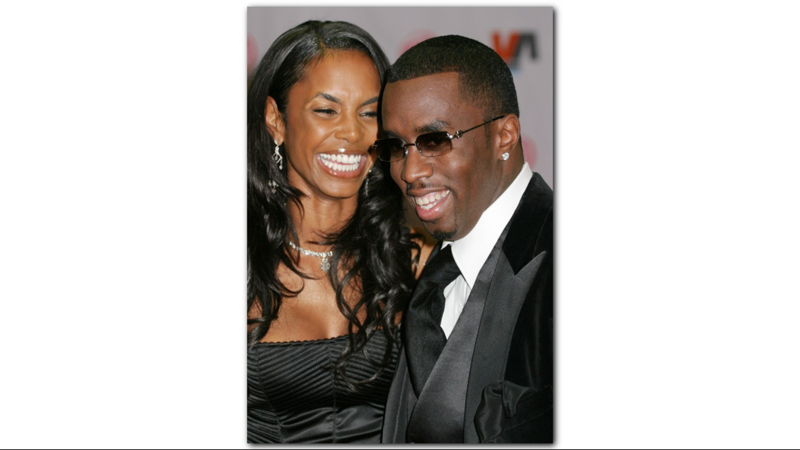 Kim Porter, a former model and actress who died unexpectedly last week, will be laid to rest in her hometown of Columbus, Georgia. The funeral for the mother of four will be held on Saturday, Nov. 24 at Cascade Hills Church, according to Charles E. Huff International Funeral Home. The service will be open to the public and the viewing is private. Bishop Noel Jones from Los Angeles is expected to fly in and lead the service. 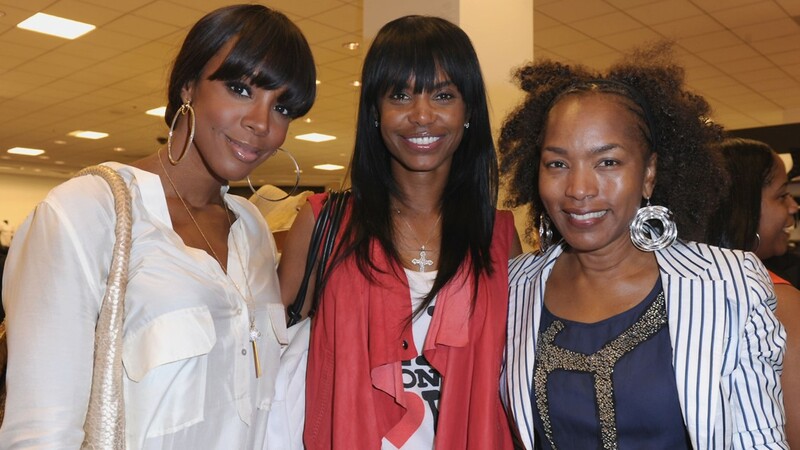 According to New York Daily News, Porter will be buried at the Evergreen Memorial Gardens cemetery alongside her mother and grandmother. "Kim was raised with southern values and remained close to her traditional roots and upbringing throughout her storied life," her family said in a press release. "She deeply loved her hometown of Columbus, Georgia, and was most happy when she was able to return home for family visits." 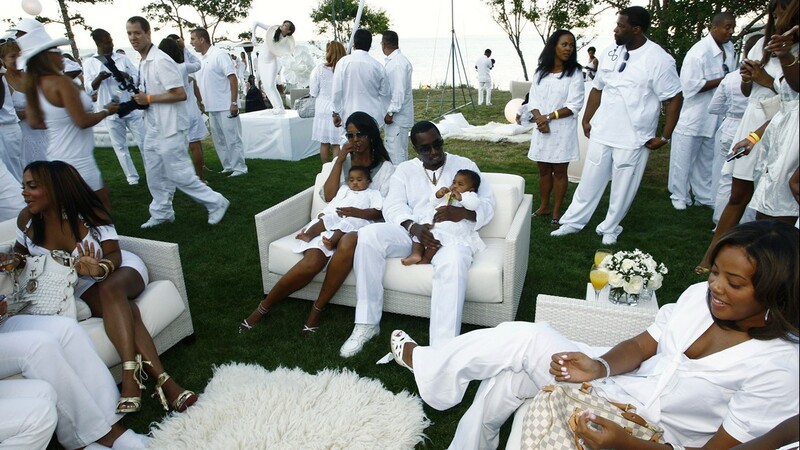 Sean “Diddy” Combs and his family landed in Columbus Friday morning to join her family for the funeral. Porter, 47, graduated from Columbus High School at age 17. According to her family, she bought a one-way ticket to New York City after she graduated to pursue a modeling career. She signed with Wilhelmina Agency, a renowned talent agency. Diddy and Porter met in New York City. "It took Puff Daddy several years to woo Kim into a first date, but she finally agreed," the family said in a press release. "The legendary union and partnership resulted in the birth of three amazing children: son Christian Casey Combs, now 20, and twin daughters D’Lila Star Combs and Jessie James Combs, now 11." Porter also had a child from a previous relationship with singer Al B. Sure, named Quincy Brown. Al B. Sure's hit ballad, "Forever My Lady," was penned in her honor. Porter became a pivotal member of Uptown Records and became an Atlanta legend by connecting the culture of the South with New York City and the East Coast. "Despite her beloved status, Kim counted motherhood as her greatest achievement and was a committed and devoted presence in the lives of her four children, filling them with love, grace, compassion, joy, and hope," her family said in a press release. "Her profound legacy and light lives on through them. 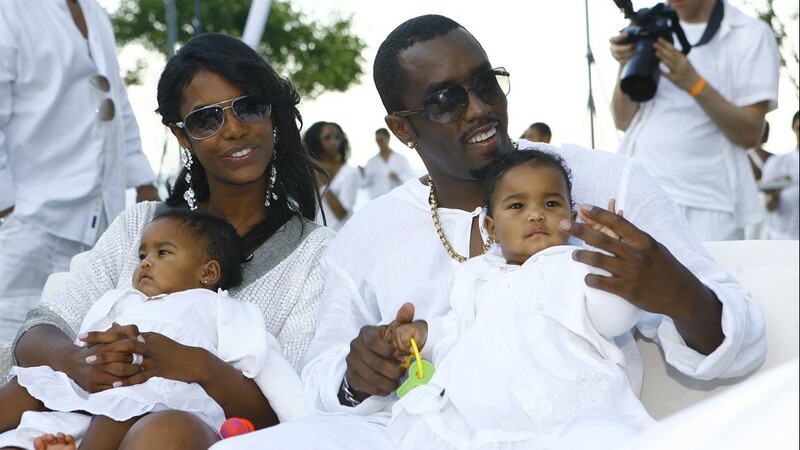 Diddy called the days since Porter's sudden death a "nightmare." "For the last three days I’ve been trying to wake up out of this nightmare. But I haven’t," he wrote Sunday on Instagram. "I don’t know what I’m going to do without you baby. I miss you so much." "We are truly saddened by this loss and are working with Mr. Combs to honor Kim’s life and legacy. As I reflect on my time with my beautiful daughter, I treasure the last few years I spent living in Los Angeles to be with Kim and the children," said her father, Jake D. Porter, Jr. "It was a blessing to be able to have that special time to bond with all of my grandchildren and experience their day to day life and activities. 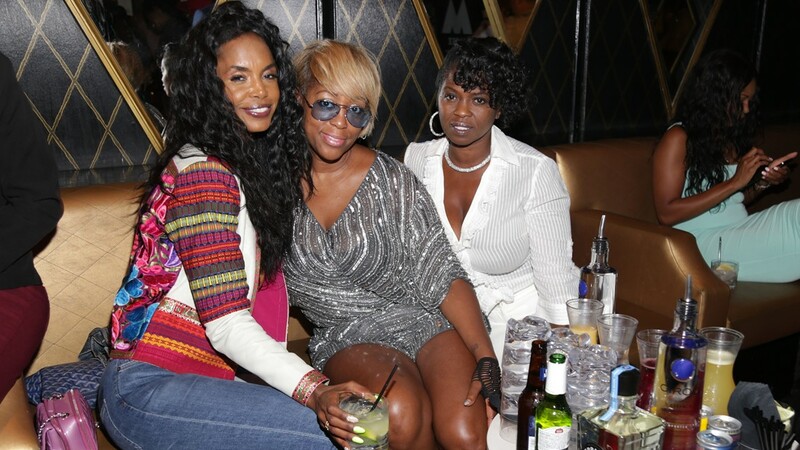 Kim was a great mom and her spirit continues to radiate through her children. I will remain an integral part of the lives of Quincy, Christian and the twins, Jesse and D’Lilah." Porter was found dead in her Los Angeles home on Thursday, Nov. 15. A cause of death has not been released, but a source told TMZ she had been battling pneumonia before her death. Throughout her career, Kim did global modeling campaigns for Revlon, Coors, and Tommy Hilfiger; she made appearances on MTV, Access Hollywood, VH1, and The Cosby Show. She appeared in various TV shows and motion pictures, including her debut starring role opposite singer Ciara in the film, “Mama I want to Sing." She is survived by her grandmother Lila Mae Star; her father Jake D. Porter, Jr. and his wife Georgine Porter; longtime partner Sean Combs; his mother Janice Combs; children; sons, Quincy Taylor Brown and Christian Casey Combs, twin daughters Jessie James Combs and D’lila Star Combs; and children in love Justin Dior Combs and Chance Zuri Combs, her Godfather and mentor Dr. Robert L. Wright, step sisters Jolena Green, Kaly Green, Manuela Green, Vicky Brinkman, Cathy Cabrera, Silvia Capolarello, and step-brother Steven Marossy; aunts and uncles Carolyn Ross, Deloris Porter Doleman (Dan Jr. ), Ibrahim Mumin (Carole), Melvin Porter and Gwendolyn Porter Johnson (James); first cousins Keith Goodwin(Shawn), Dreka Goodwin, Danita Doleman, Donna Doleman Dickerson (Brian), Ahmed Porter, Melany Porter Reynolds (Shun), Dr. Jake Porter, III (Megan), Robert Porter (Gina), Velvet Venters, Kimberly Johnson (Santoria) and Travia Powell; many other dear cousins: Quamori Goodwin, Keithan Goodwin, Quintez Goodwin, Zurie Goodwin, Zoe Goodwin, Shane Floyd, Shawna Floyd, AJ Lewis, Braylon Dickerson, Ahmed Porter, II, McKynlee Porter, Madisyn Porter, Ryann Porter, Kaliyah Johnson, Kimayah Johnson, Kyree Johnson, Raven Powell, and Juan Powell. She was preceded in death by her mother Sarah Lee Porter; grandmother Veola Porter, grandfather Jake D. Porter, Sr. and uncles Leonard Goodwin and Alvin Ross. "Kim once said, 'In order to appreciate the rainbow, you must be willing to put up with the rain'," her family said in a statement. "Today, we reflect on the colorful and bountiful rainbow that was Kim’s life."